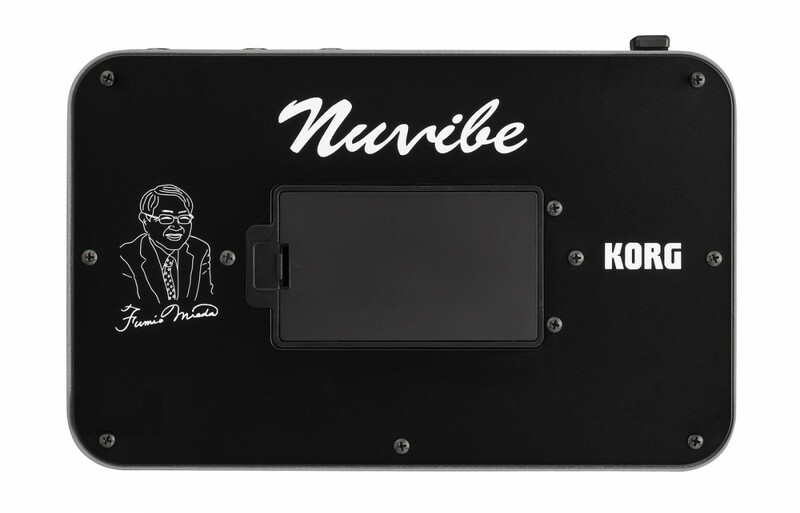 Korg announces new products at musikmesse 2014. The legendary modulation effect unit, reborn under the supervision of the developer of the original model! 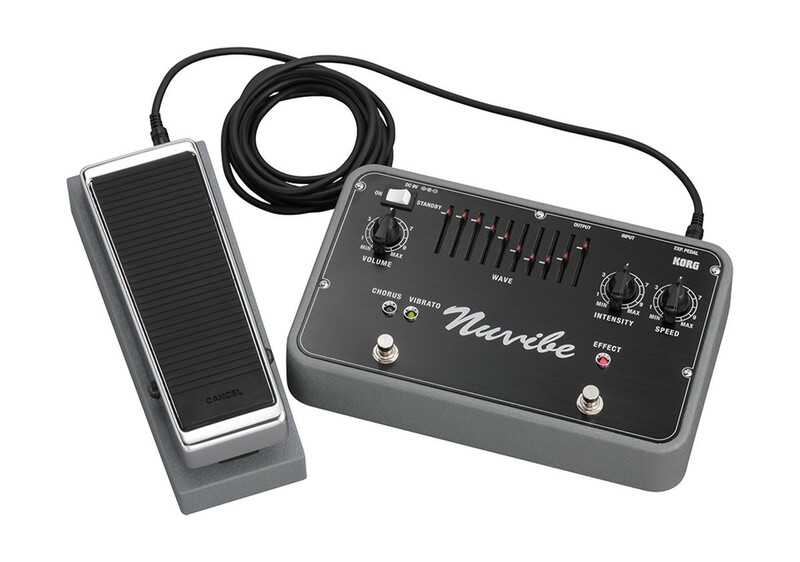 Reappearing after more than half a century, it&apos;s the Nuvibe. Loved by guitarists for decades, it&apos;s a Japanese made modulation-type effect unit that made a blazing debut at the Woodstock festival; you already know the one we&apos;re talking about. 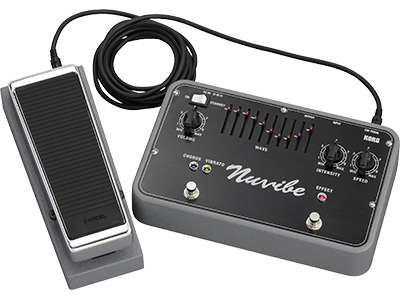 The inimitable sound of this distinctive modulation effect has captivated numerous guitarists and audiences. Yet, because only a very small number of the original units exist, and because the circuit itself was not accurately understood and its components were difficult to obtain, it was rare to have the opportunity to try out the unit that produced these famous sounds. Such factors elevated the original to a semi-divine status. Numerous clone models were produced by major manufacturers and boutique shops alike, but all of these remain facsimiles that are pale imitations of the original model. Now, this legendary classic has been reborn under the ideal circumstances of the original engineer&apos;s supervision. Starting with original circuits that simulate hard-to-obtain parts, the distinctive modulation sound has been perfectly reproduced. Not content with a simple reproduction, new WAVE sliders have been added, allowing original waveforms to be generated. Resurrected under the supervision of the developer of the original model! New features for today’s musicians have been added. Discrete design using 79 transistors. The CdS photoresistor that lies at the heart of the sound is simulated by an original circuit using transistors.